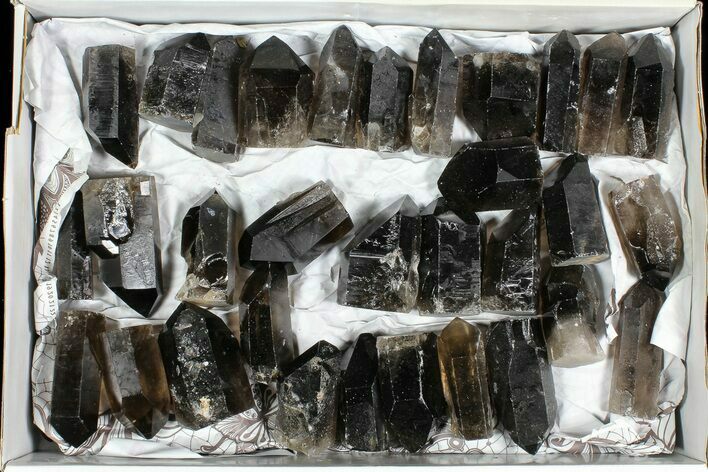 This is a wholesale flat of 20 lbs of cut base smoky quartz crystals from Brazil. 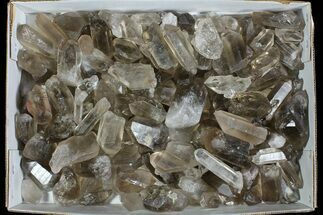 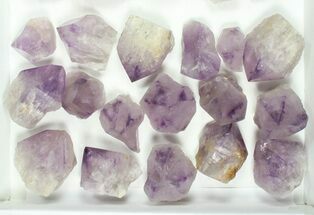 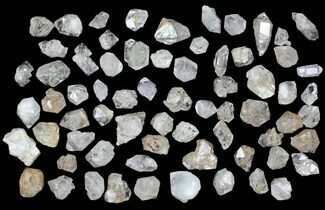 The quartz points vary in size but most range from 2-4" in length. 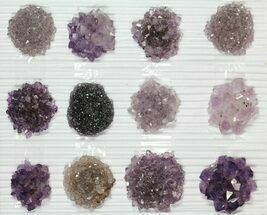 The coloration of those points is natural and most have good terminations. 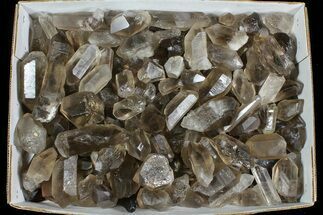 The flat has somewhere around 70 points in it, so at the wholesale cost of $360 for the flat, that is less than $5.70 per crystal. 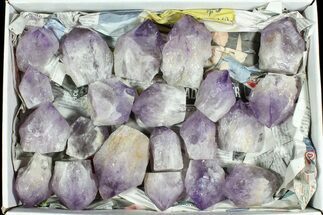 20 lbs, Most Points 2-4"